The demand for self-service, coin-operated laundry machines continues to rise over time owing to different factors: the added convenience is sought after by busy students, professionals and families as a way to employ a more time- and cost- efficient way of doing their laundry. Because of this, these facilities have gone through a massive revolution and have become more user-friendly. One of the most important components of a successful laundry business primarily depends on the machines’ speed, capacity and durability. One would want his customers to be able to do their laundry in a quick and efficient manner which only reliable washers and dryers can guarantee. Realizing a great potential in coin-operated laundry, Technolux, the country’s biggest distributor of premium laundry machines for 43 years, recently launched its Self-Service, Coin-Operated Laundry Business, a full- cycle approach in owning a laundry enterprise. The equipment that are offered in this new business initiative are IPSO and Primus that belong to Alliance Laundry Systems Network, the global leader in commercial laundry. These equipment are smartly designed and equipped with the latest technology to boost efficiency and reduce water, energy and detergent costs. Technolux offers different ways to get into the coin-operated laundry enterprise. Clients can simply purchase individual IPSO/Primus washers and dryers so they can start their own business by themselves. Or they can choose from the following packages: Business Package #1 (Start-Up) is ideal for new entrepreneurs wanting to launch their first coin-op laundry business within a 30-sqm space. This includes five (5) units of stackable IPSO/Primus washer and dryer, 250 tokens, 10 laundry baskets, a table for folding clothes and another table/counter for staff, plus 6 units of monobloc chairs for the customers. For Package #2 (Established), clients will get 10 units of IPSO/Primus stackable washer and dryer, 500 tokens, 20 laundry baskets, three rectangular tables, one table/counter for staff, plus 12 units of monobloc chairs enough for a 50-sqm space. Package 3 (Expansion) includes 15 units of stackable IPSO/Primus washer and dryers, 750 tokens, 30 laundry baskets, two tables, one table/counter for staff, plus 18 monobloc chairs for a 80-sqm space. Technolux also regularly conducts training and seminars with topics such as operating machines, simple troubleshooting and the ins and outs of the laundry business for interested entrepreneurs. “What sets Technolux apart from other distributors is that clients are assured of the best heavy duty commercial washing machines and dryers complete with a two-year comprehensive warranty and a preventive maintenance service free for one year. Plus, we guarantee a service response time within 24 hours to avoid down time for our clients. No other distributor provides such solid support to their clients,” says Alex Dumayag, Senior Vice-Presidentfor Laundry Division. Technolux’s clients can expect comprehensive support, hauling and delivery of machines and installation and commissioning. Technolux will go as far as inspecting sites, advising clients on design and layout of the space, supervising construction and staff training. And because it’s Technolux, every business package choice will be backed by 43 years of excellent customer service through a round-the-clock call center facility that will respond to any inquiry 24/7, plus a fleet of motorcycle-riding technicians. 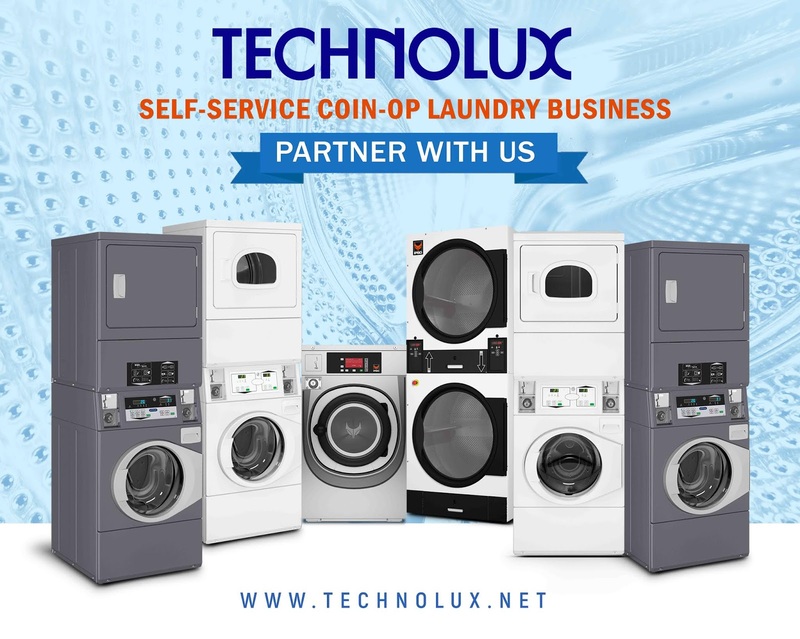 “Now is the best time to invest in a coin-operated laundry business because, aside from the increasing demand, Technolux’s Self-Service Coin-Operated Laundry Businessgives you the options tailored to your needs, premium machines, technical service support, and a chance to grow your business exponentially, with an ROI in as short as 16 months. We invite entrepreneurs to partner with us, ” Dumayag concludes. 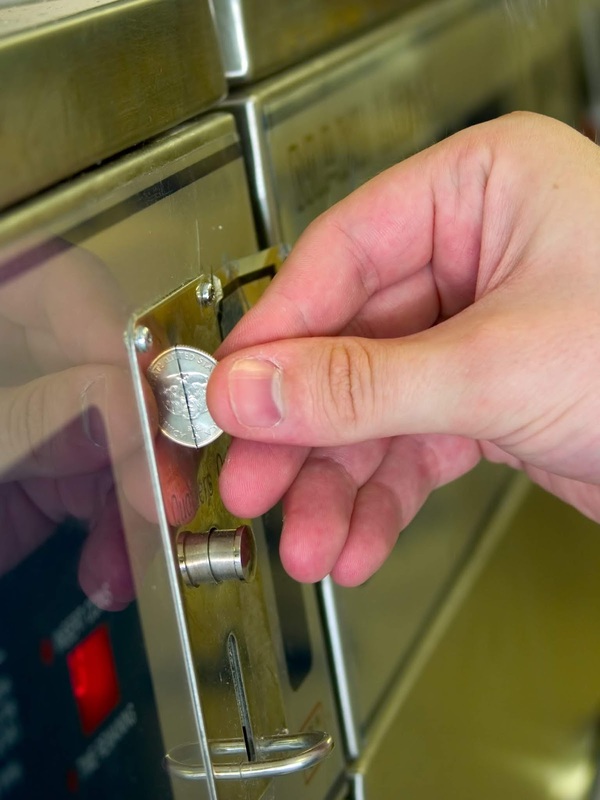 Interested about Technolux’s Self-Service Coin-operated Laundry Business? Contact Fersus Lacia at 0917-5697054 or call Technolux at 8964941 loc.4002. You may visit its corporate office at 2176 Primo Rivera Street, Barangay La Paz Makati City. Check out www.technolux.net.